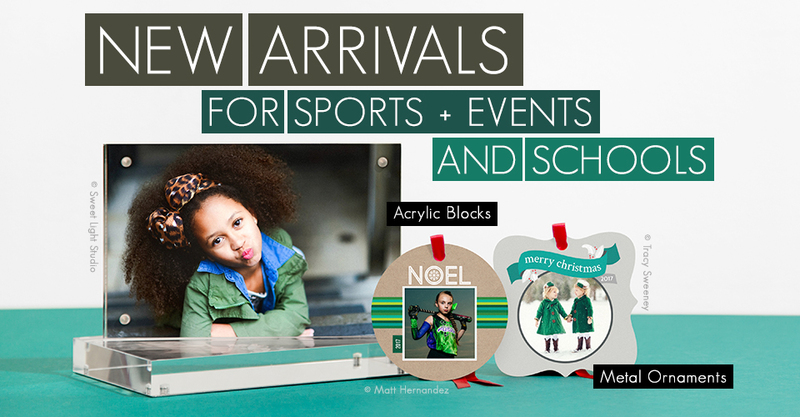 Introducing two new products available through Sports & Events and Schools. 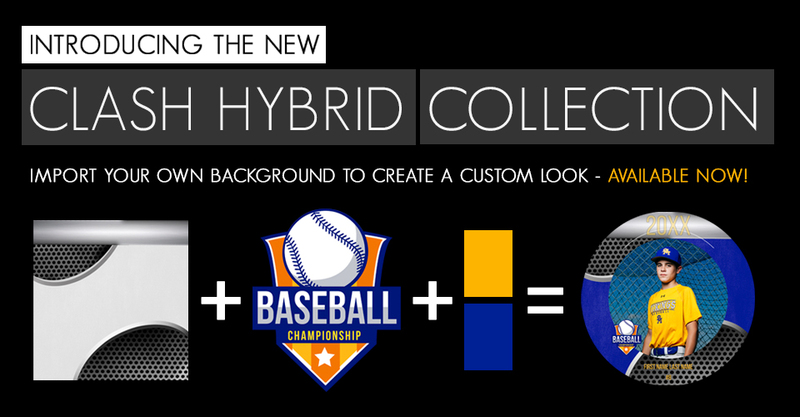 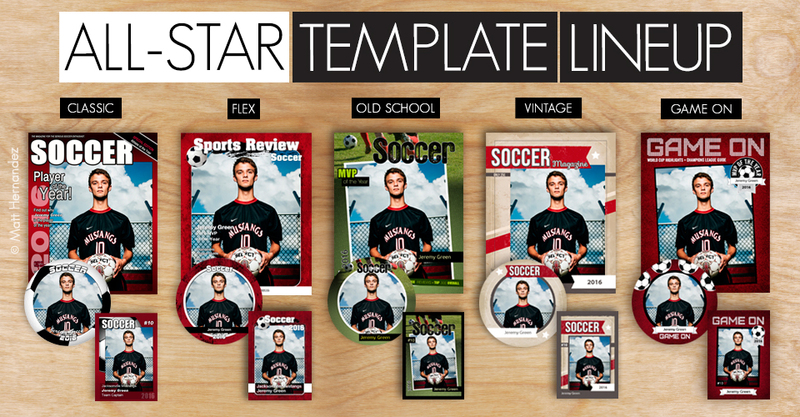 Find out how to use the new Clash Hybrid template collection in Sports & Events. 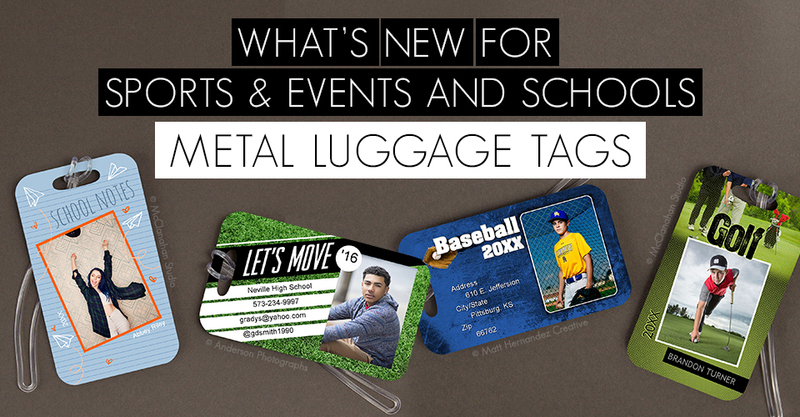 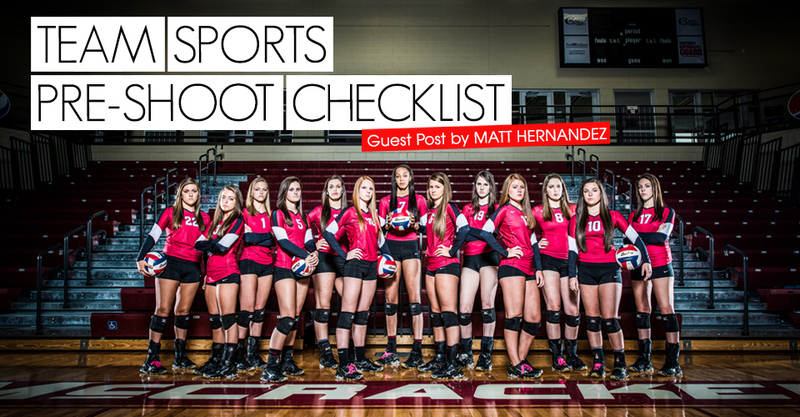 All-new for Sports & Events and Schools. 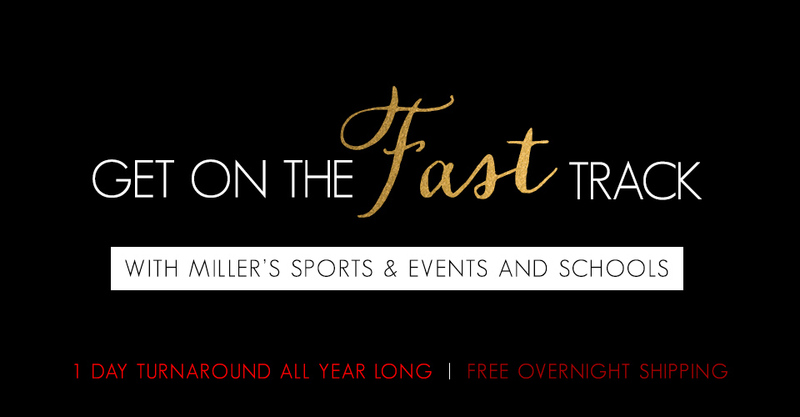 Get on the fast track with Miller’s Sports and Events. 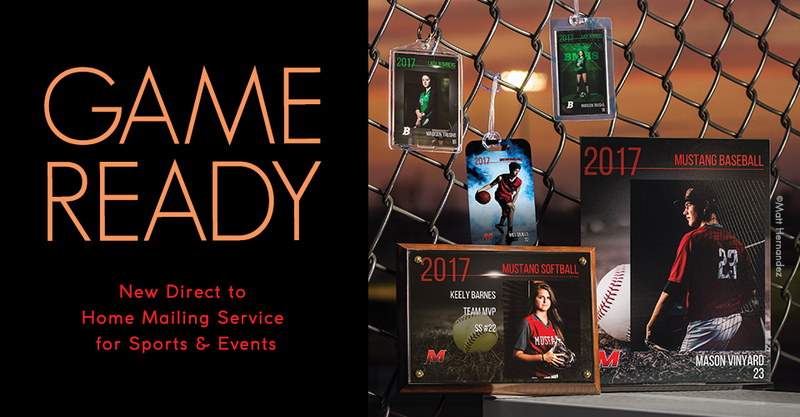 Get ready for another record-breaking season with Miller’s Sports & Events. 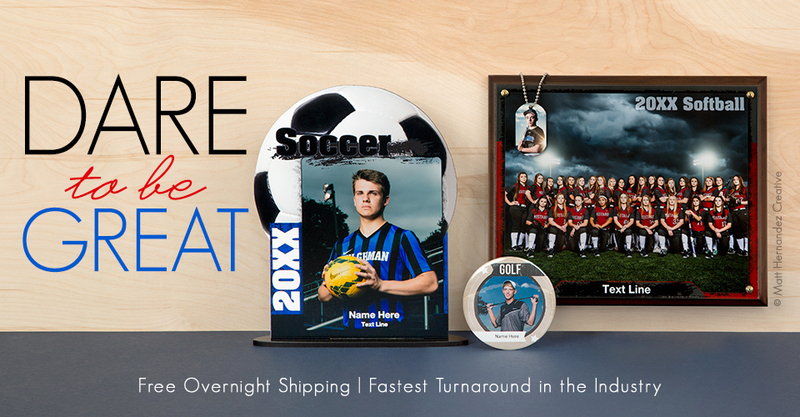 Even during the busiest season of the year, we ship your orders within 24 hours of arriving at the lab with free overnight shipping. 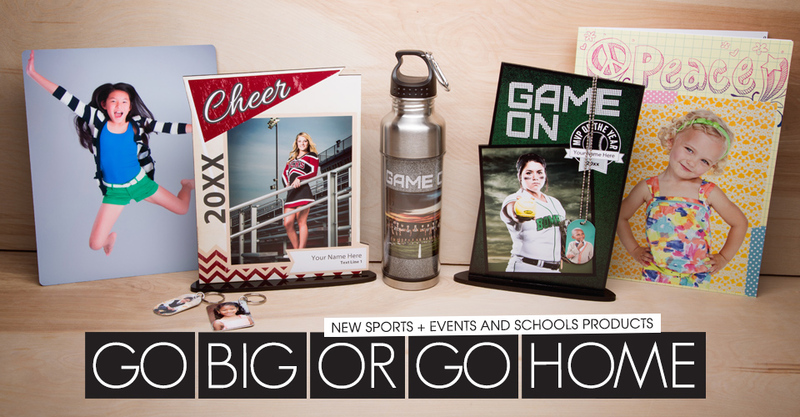 Step up your game with the latest additions to Miller’s Sports & Events and Schools lineup, like the Metal Water Bottle and new designs for Stand Ups and Print Package Books.